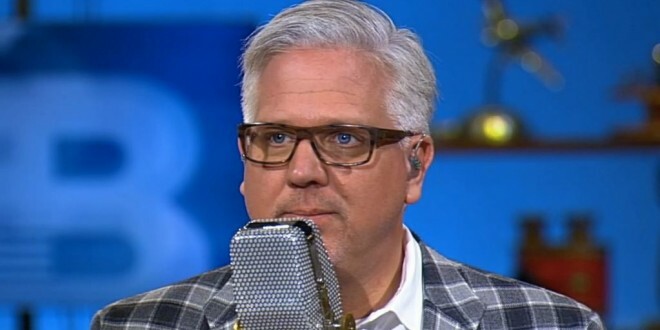 Glenn Beck: Donald Trump Is A Fake Christian - Joe.My.God. TV host Glenn Beck attacked Republican presidential candidate Donald Trump Thursday, saying “too many people are looking at Trump and believing that man has ever opened a Bible … that’s the biggest crock of bullcrap I’ve ever heard.” Beck, founder of TheBlaze.com, spoke at a rally in South Carolina for Republican presidential candidate Sen. Ted Cruz. The poutrage among Breitbart‘s commenters is a thing of beauty.